A345 Bagnone, in a relaxing area, detached house recently restored, on sale furnished, composed on the ground floor by kitchen, living room with fireplace, storage room and large garage. 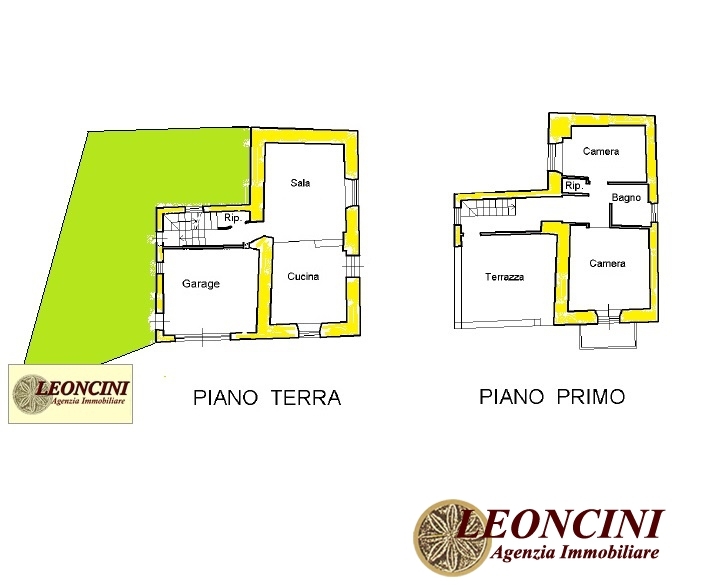 First floor composed by two bedrooms, bathroom and a large covered terrace overlooking the main square. Garden of about 70 square meters. Distance from the sea 40 km. Distance from the motorway exit of Pontremoli 17 Km and 15 km from Aulla.